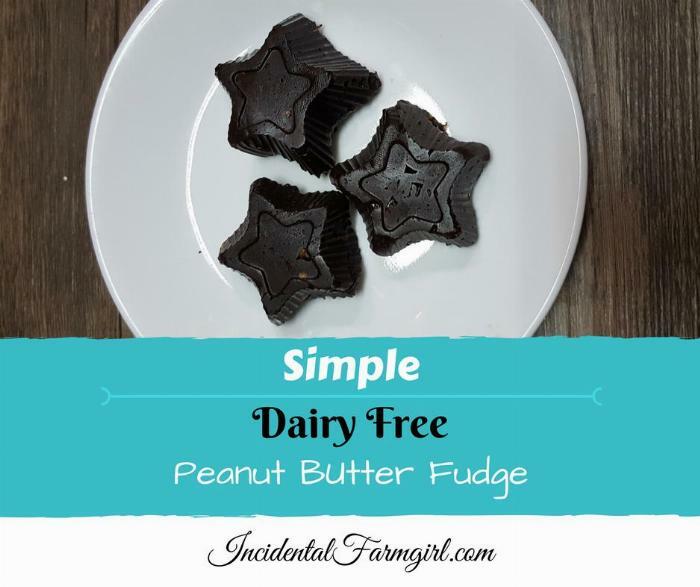 A quick and easy dairy free option for when you just crave chocolate! 1Melt peanut butter in a microwave safe container. Add honey, stir well then add cocoa powder and vanilla. Put into silicone muffin liners and refrigerate 1-2 hours, or until set. Store in refrigerator.